Crowne Plaza Aire MSP Airport - Mall Of America Make your day hotel stay enjoyable and comfortable by booking your day stay at Crowne Plaza Aire MSP Airport - Mall Of America. 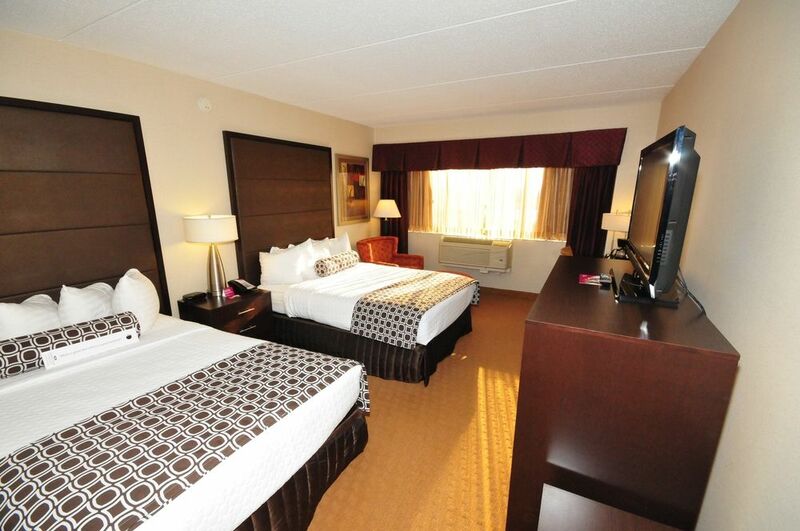 The Crowne Plaza Aire is conveniently located a few miles outside the airport and the shopping mecca that is Mall of America. This transit hotel offers guests the perfect place to relax and drop their bags for a break during a long day of shopping and adventure. 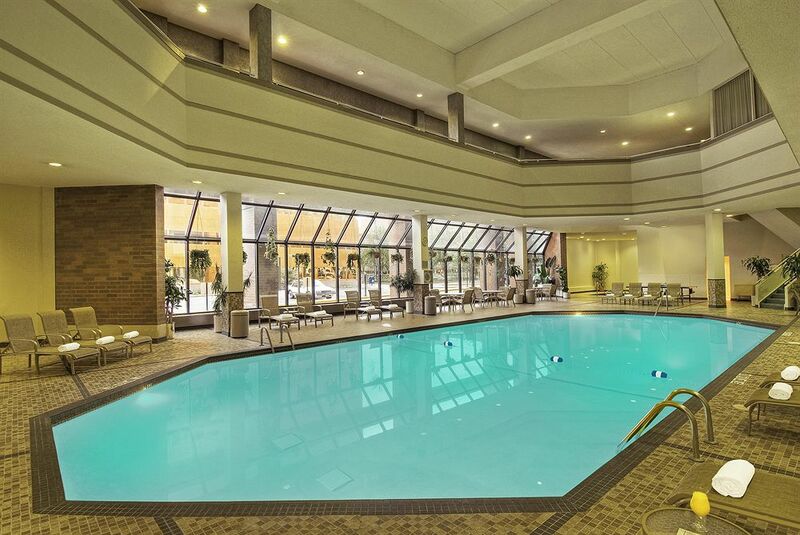 From the hotel’s ultra-friendly staff, to it’s plush rooms, and of course, it’s luxury hotel amenities including an indoor pool and hot tub, you’re never going to want to leave after your day stay at the Crowne Plaza Aire MSP Airport - Mall of America. Book day use hotel rooms at the Crowne Plaza Aire with Hotels By Day! 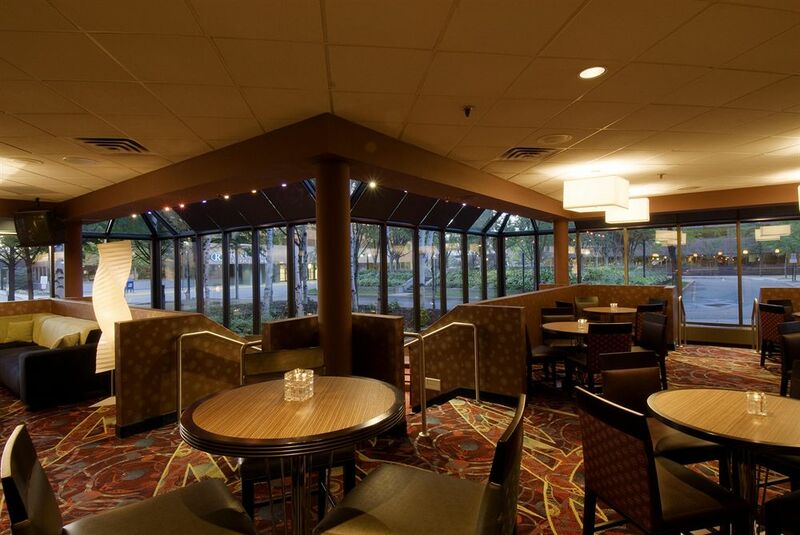 The Crowne Plaza Aire is located just outside of the Twin Cities in Bloomington, Minnesota. 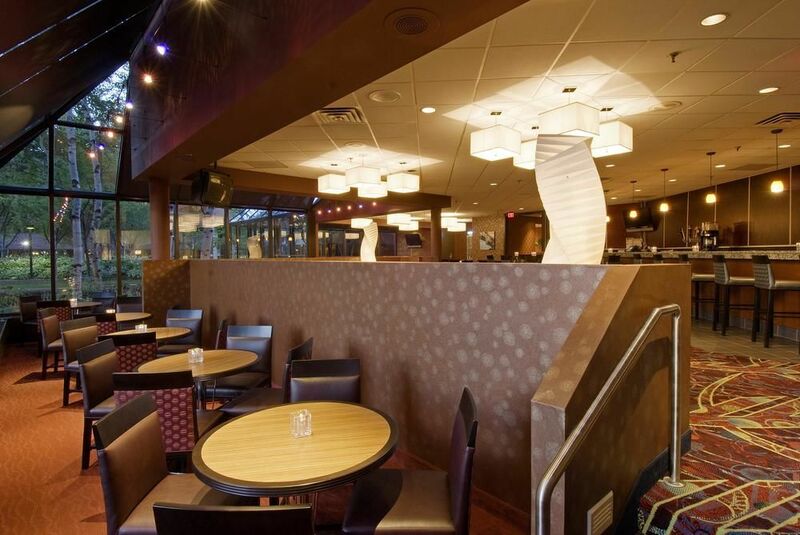 Minneapolis - St. Paul International Airport (MSP) – For travelers that are flying into, or have a long layover in Minneapolis – St. Paul, the Crowne Plaza is a convenient option for spending the day in comfort. For an airport that sees flight delays all winter long for it’s heavy snowfall and low temperatures, a pleasant space to wait for your next flight is invaluable. 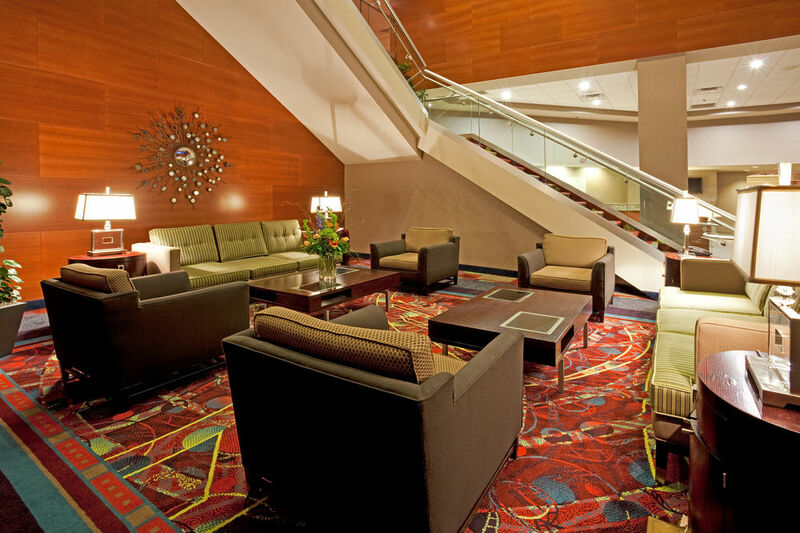 The Crowne Plaza offers a complimentary 24 hour shuttle service to the airport. 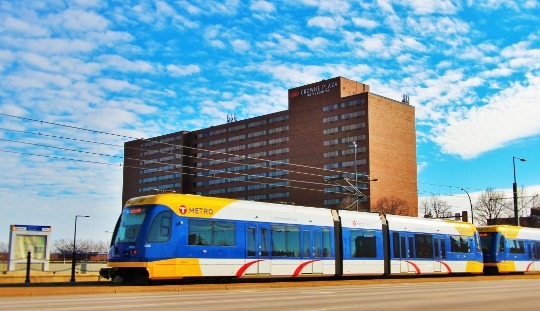 The Mall of America – The stylish hotel is a few minutes away from the Minneapolis St Paul Airport as well as being located nearby the grandiose Mall of America, giving guests covered access to an excess of more than 500 dining, entertainment, and shopping options, in addition to roller coasters, an aquarium, a comedy club, and more, making the Hotel a strategic day-room 'hub' for all your day activities. The Walker Art Center – Minneapolis is one of the cultural hubs of the Midwest, and it’s home to a wealth of art museums, galleries, and performing arts spaces. One of the highlights of the Twin Cities is the Walker Art Center, featuring a world-class collection of multidisciplinary contemporary art. During the summer months, visitors can check out the center’s outdoor sculpture garden, home to the iconic Spoonbridge and Cherry by Claes Oldenburg. 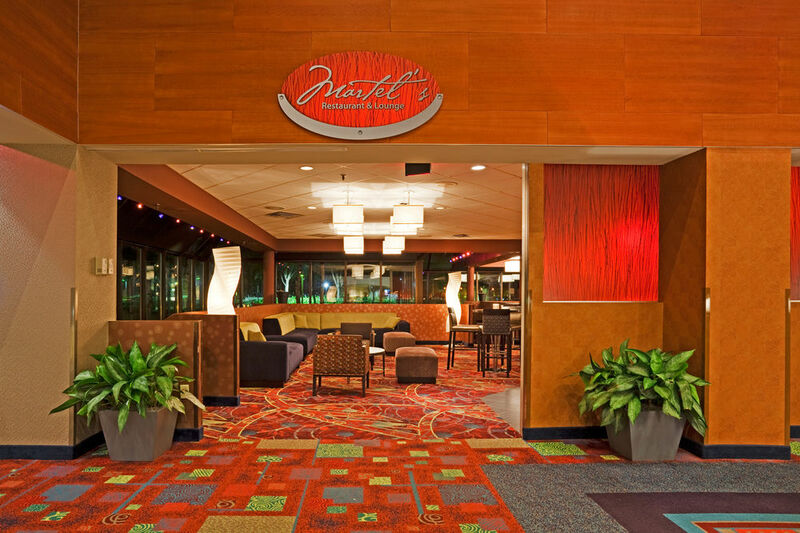 The next time you plan to stay for the day in Minneapolis - St. Paul, book a day rate room at the Crowne Plaza Aire MSP Airport - Mall of America using Hotels By Day! 1. 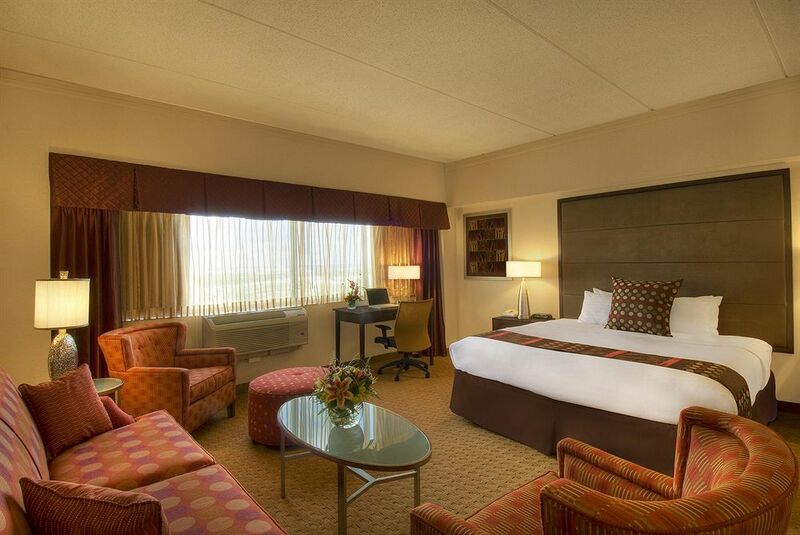 Contemporary Guest Rooms — The Crowne Plaza Aire gives guests everything they need in their Minneapolis hotel room for the day. 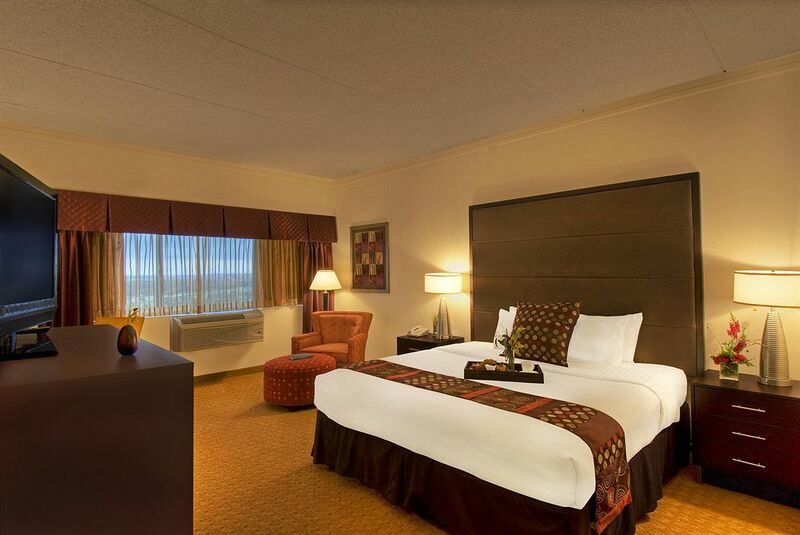 The modern guest rooms are comfort-centric, with plush mattresses and luxury bedding, complimentary high-speed wireless internet access, as well as fridges and flat-screen televisions. 2. Shuttle Service — The airport shuttle at the hotel is complementary and available 24 hours in the day. 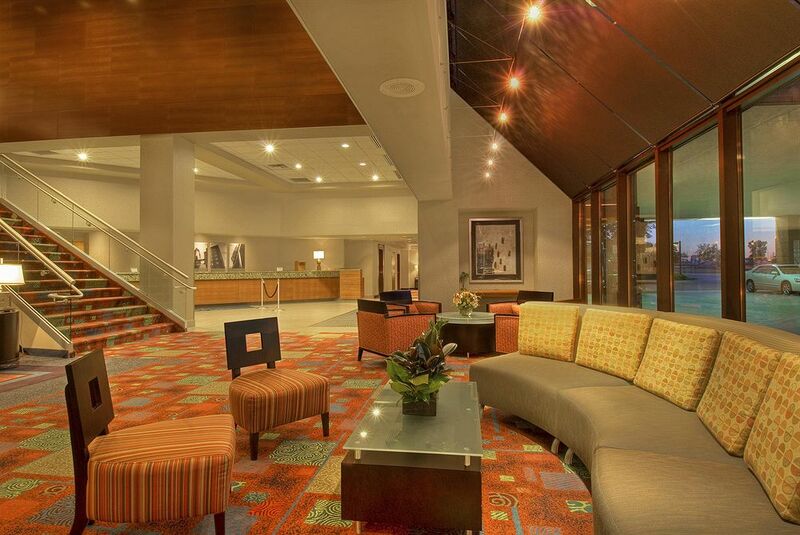 Call and ask the front desk for more information about specific times of arrival and departure. 3. Parking — Drove to your daystay? 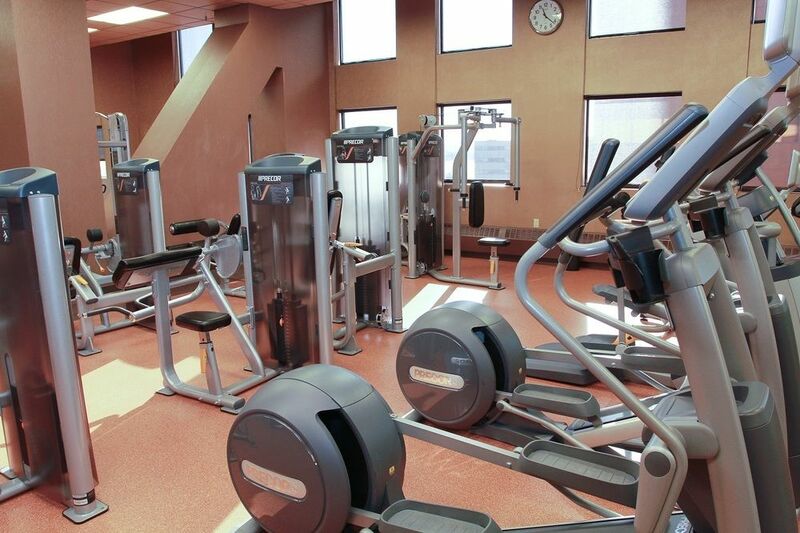 You'll be pleased to know that parking is available for all guests of the Crowne Plaza Aire.